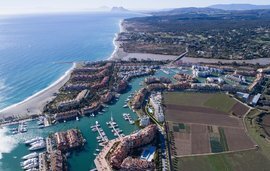 A new law under which those who purchase a property worth over €500,000 automatically obtain residency in Spain, has made investment in real estate more attractive than ever for foreign buyers. There is no doubt that even in the case of those merely interested in investment, now is the right time to buy. 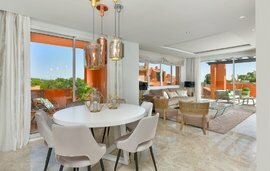 The Spanish market is beginning to bounce back after hitting an all-time low in recent years, with almost 75% of all Spanish real estate agents reporting an increased confidence in the market and upward trends in sales. 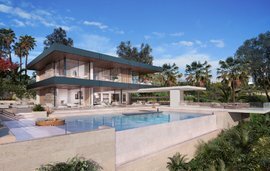 There are numerous options for those seeking to invest in property in Spain; buyers can take their pick from luxury villas, studios, apartments, townhouses or commercial premises. 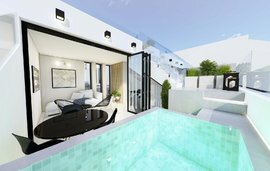 Trends in property investment show increased confidence from investors, with some 58% of real estate agents reporting an increase in sales. Official figure obtained from the Ministry of Development show that real estate transactions rose considerably in Q2, 2015, rising almost 14% annually. The General Council of Spanish Notaries has also shown an annual increase of 4.01% to Q2 in 2015. 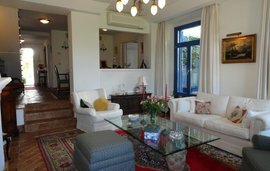 Despite the improvements in the sector, prices are still low across Spain, with thousands of properties available for as little as €50,000 or even less. Since prices are predicted to rise further in the upcoming years, for investment purposes, now is a good time to make a purchase. Who is Investing in Property in Spain? International investors have played an important role in restoring confidence in the Spanish market. Purchasers from the UK, Russia and Scandinavian countries accounted for between 15% and 20% of all real estate transactions made since 2013. If you are considering investing in Spain, bear in mind that you can currently obtain a home at a discount of up to 50% or even more. Buy-to-let is a good way to go, since, although purchase prices are still low, rents are on the increase. While prices are predicted to rise in the next few years, you are sure to obtain an excellent return on your investment, should you decide to resell and purchase another home. secondhand homes) or Value Added Tax (4%, for newly built homes). 1% and 3% of the purchase price will be required for administrative costs. Choose your location well. 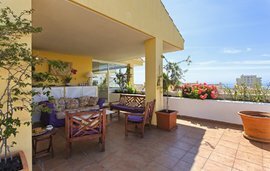 Areas like the Costa del Sol, Madrid and Barcelona never lose their appeal; homes in these cities and coastal towns are always easy to rent, on a long- or short-term basis. Ensure your interiors are up-to-scratch: Make sure your home is refurbished, to increase the likelihood of a rental. especially if you will be settling in the area with your family. Rely on a trustworthy company like Winkworth International: We can give you expert advice when it comes to investing in property, pointing out the best areas and ensuring you are protected against legal loopholes and unexpected charges. lifestyle. Investing in Spain at this moment in time, when prices are still low but the economy is making a big comeback, will ensure an excellent return on your investment.